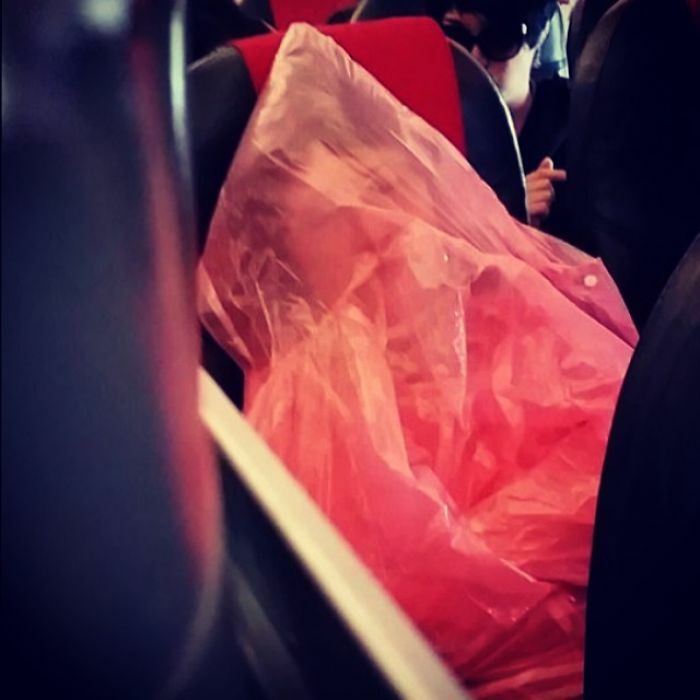 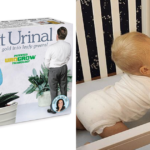 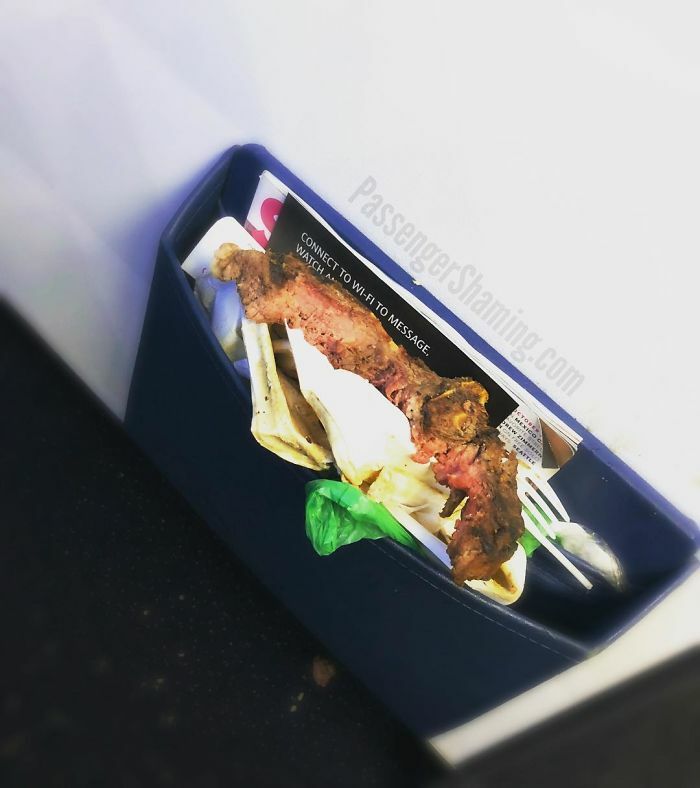 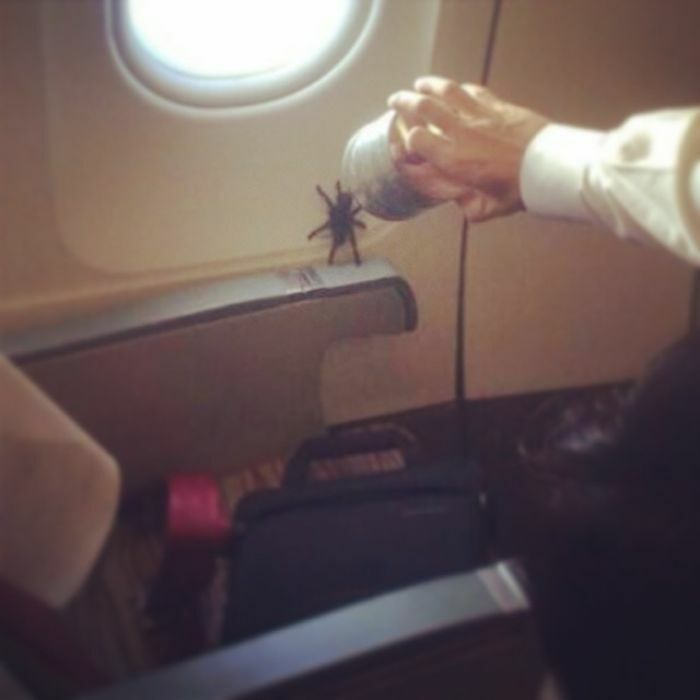 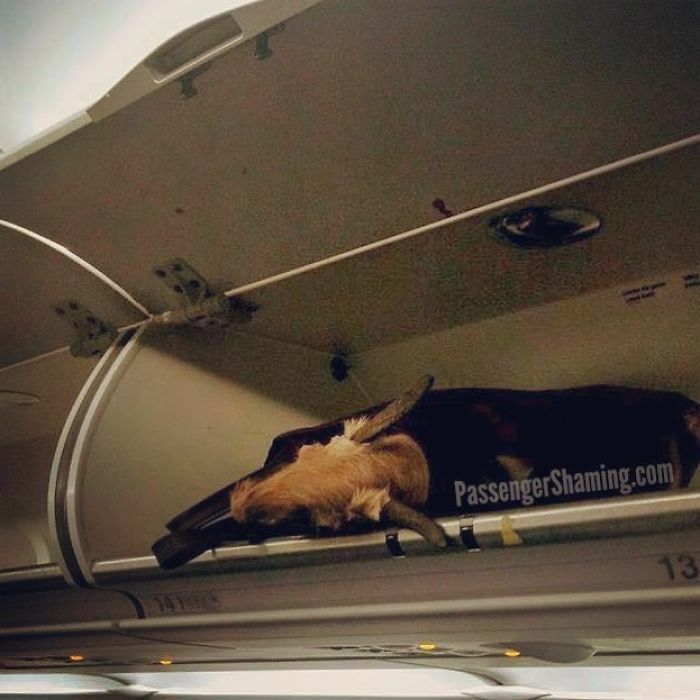 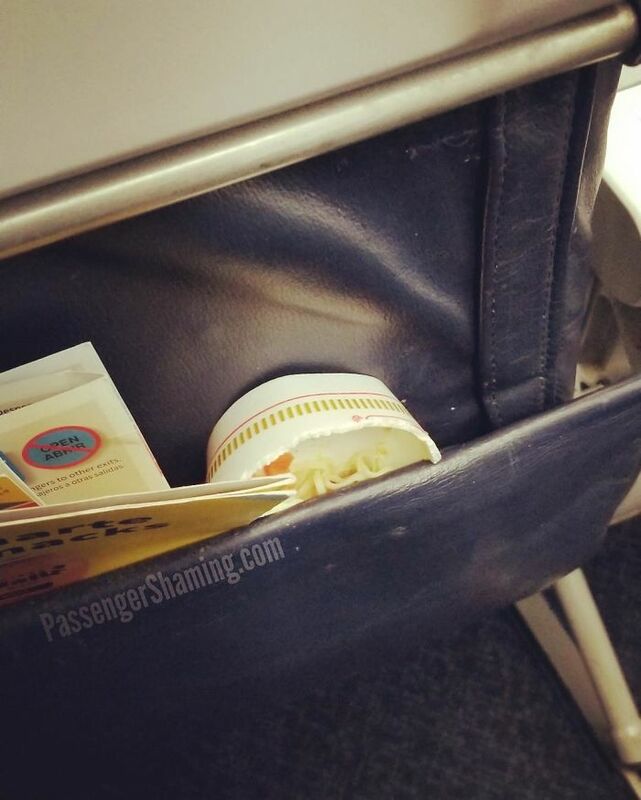 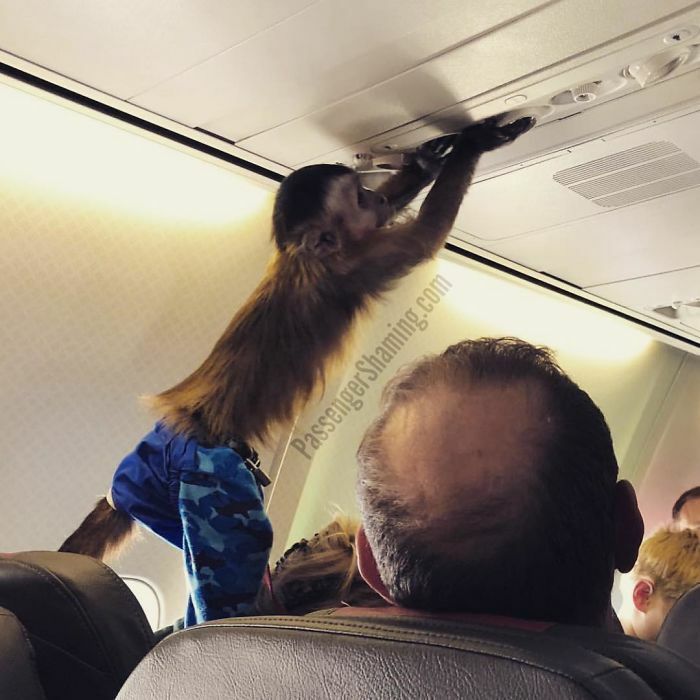 Think of the most unusual (or disgusting) scene you’ve ever seen when traveling by plane. 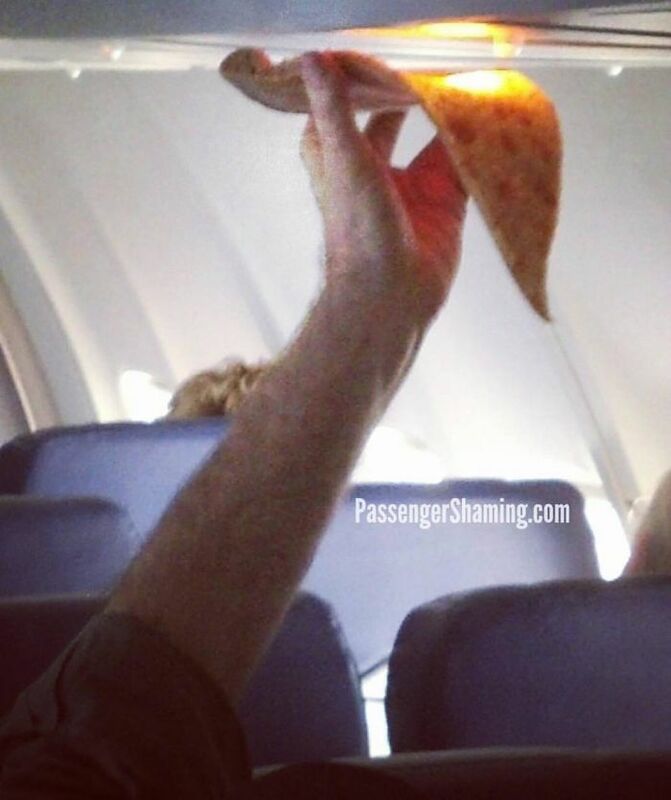 Now imagine sharing that with more than 745,000 followers on Instagram? 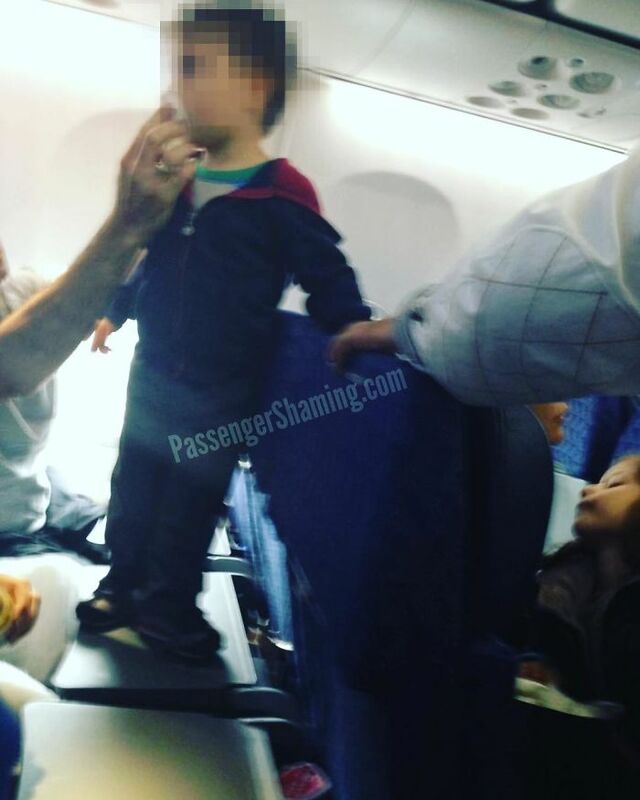 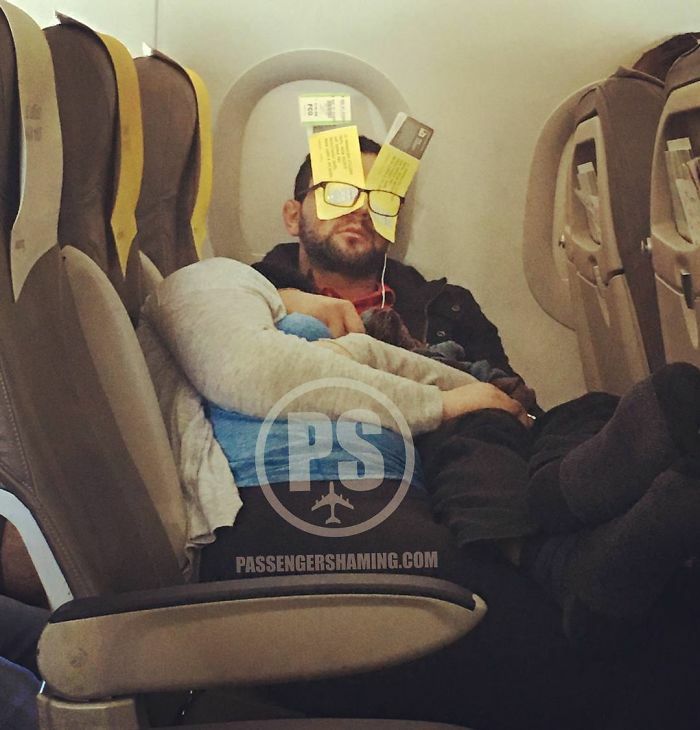 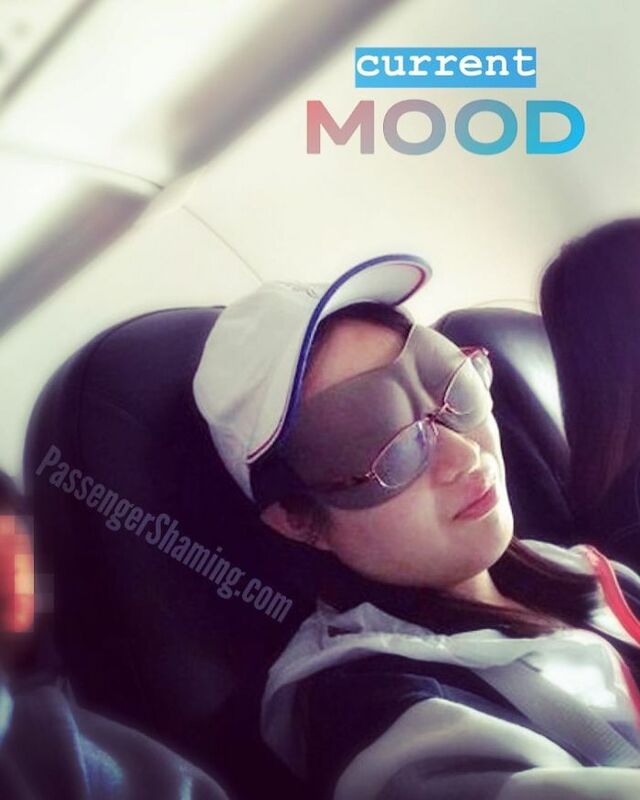 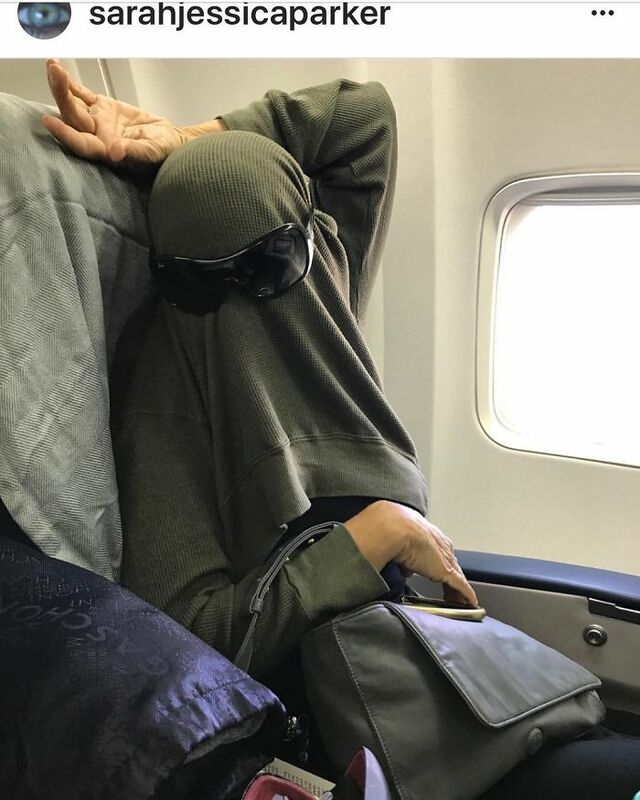 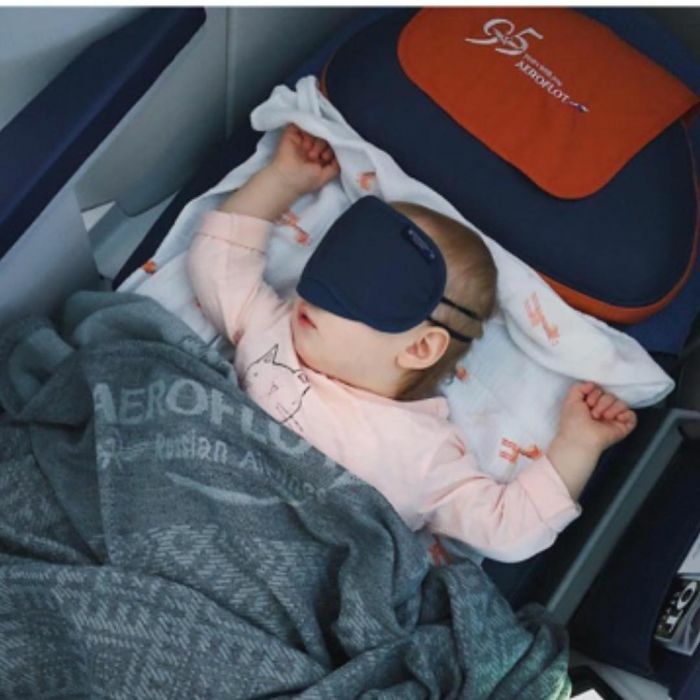 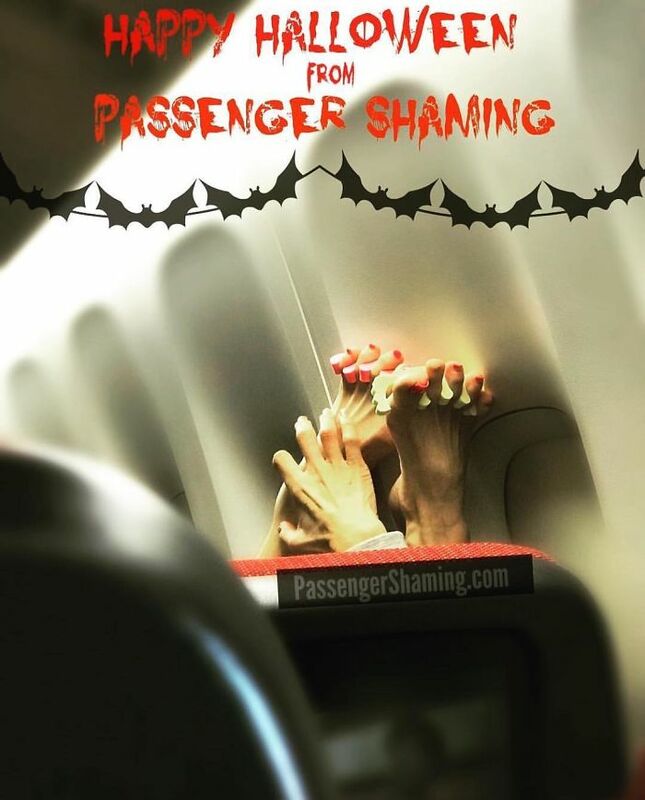 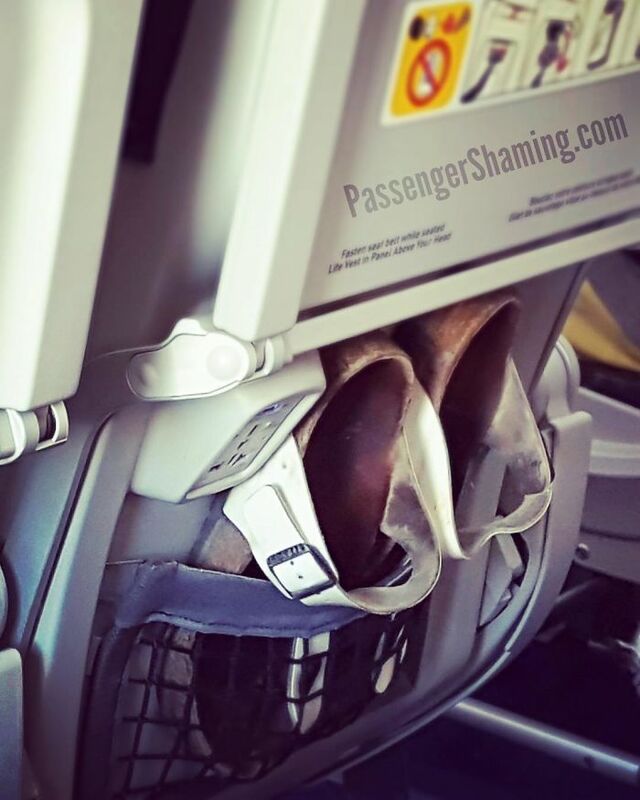 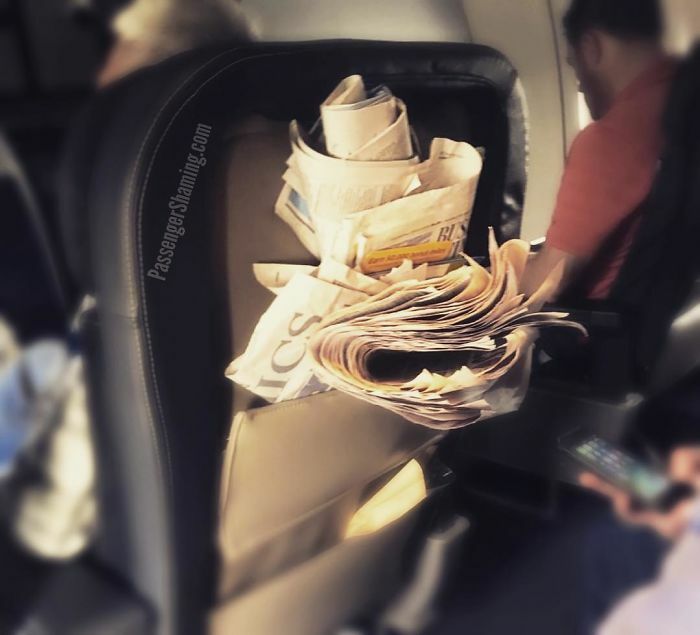 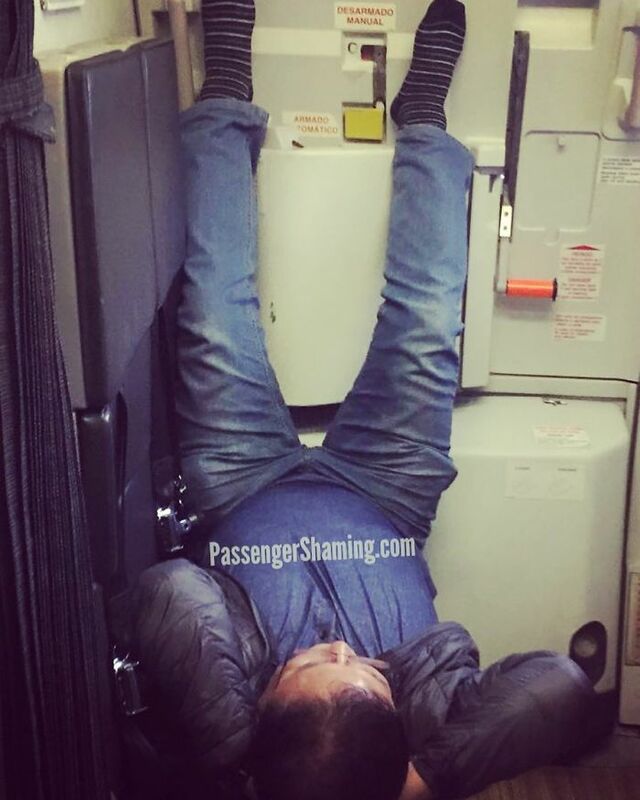 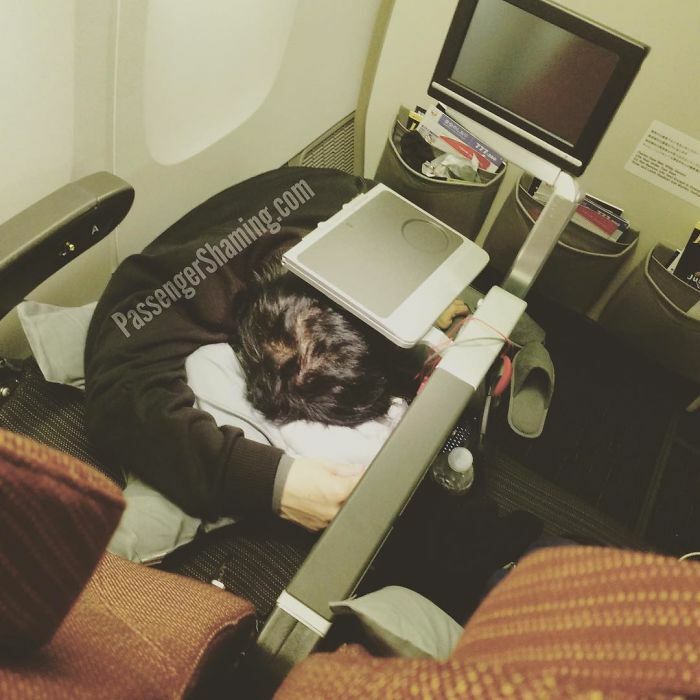 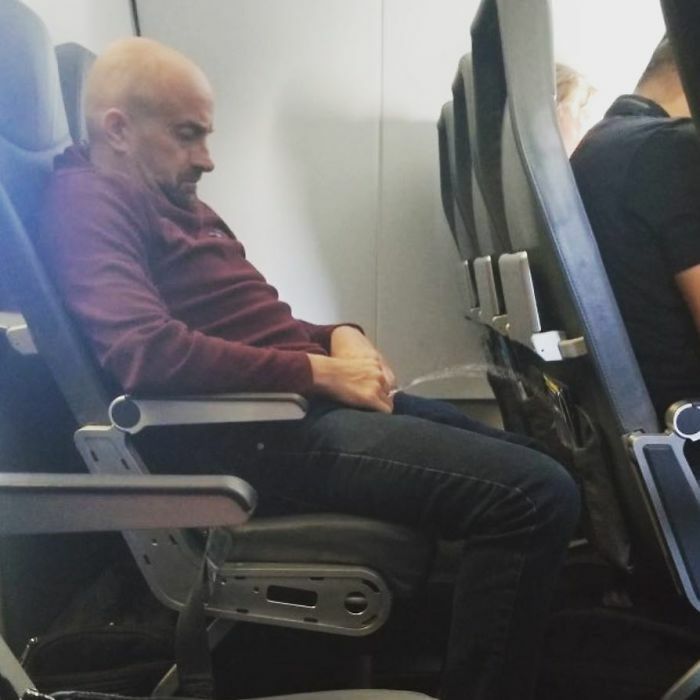 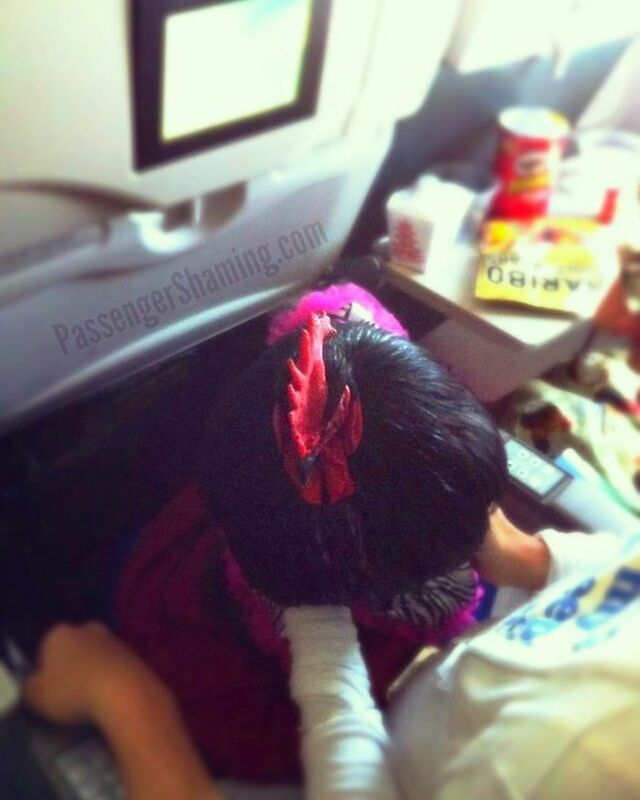 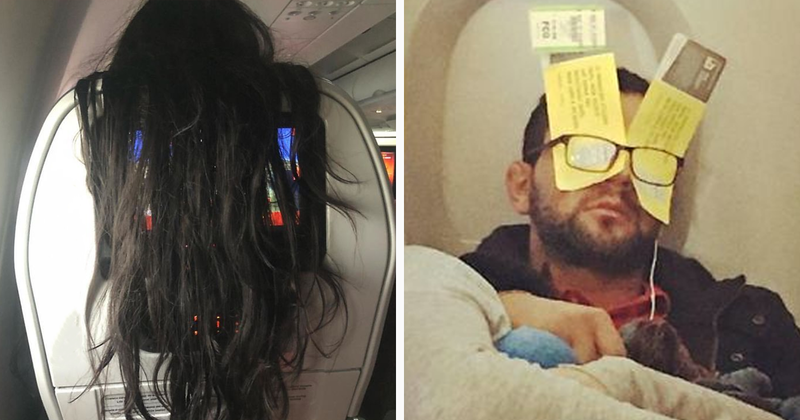 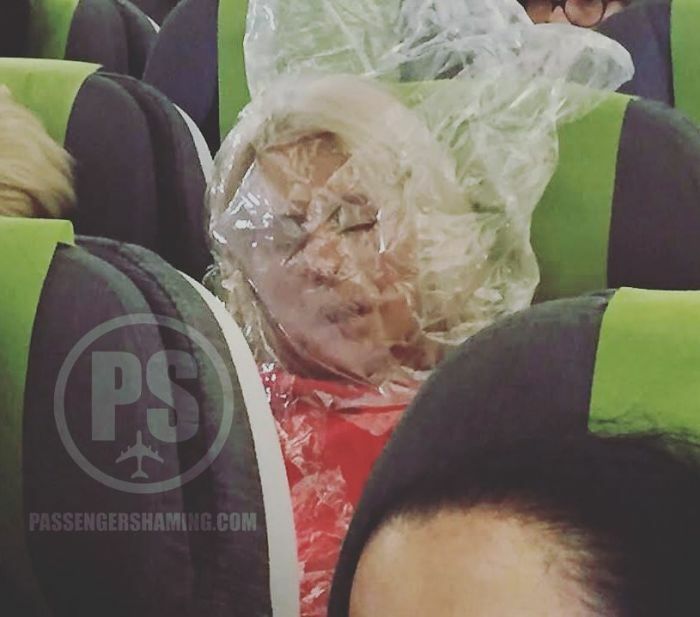 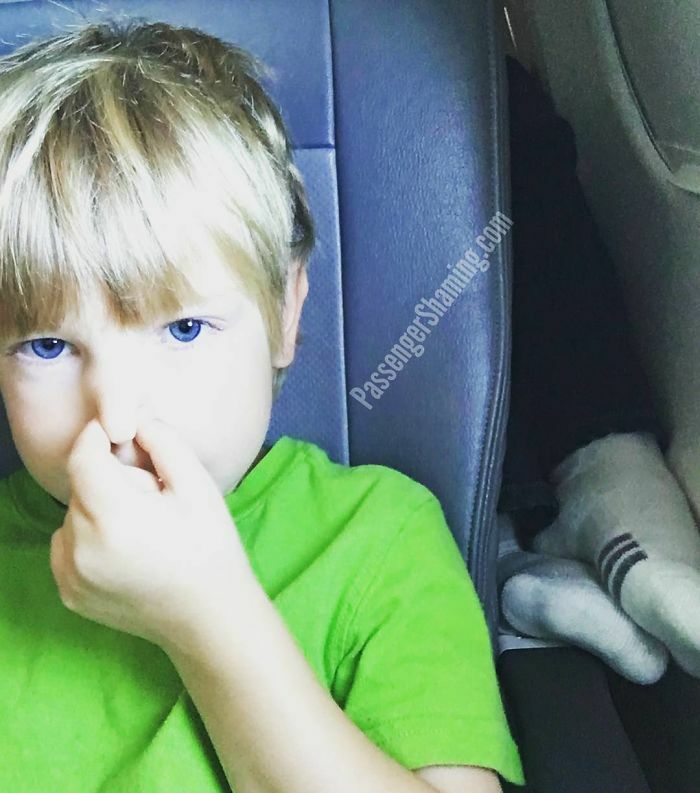 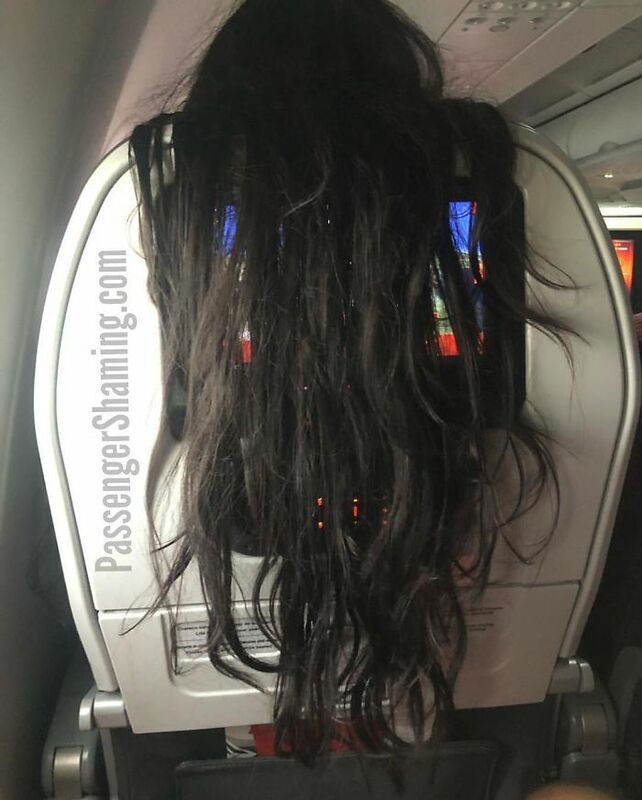 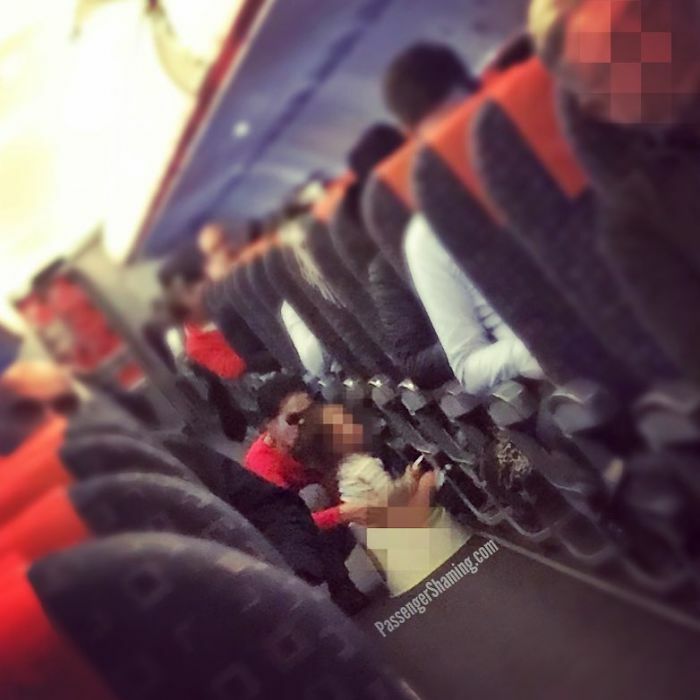 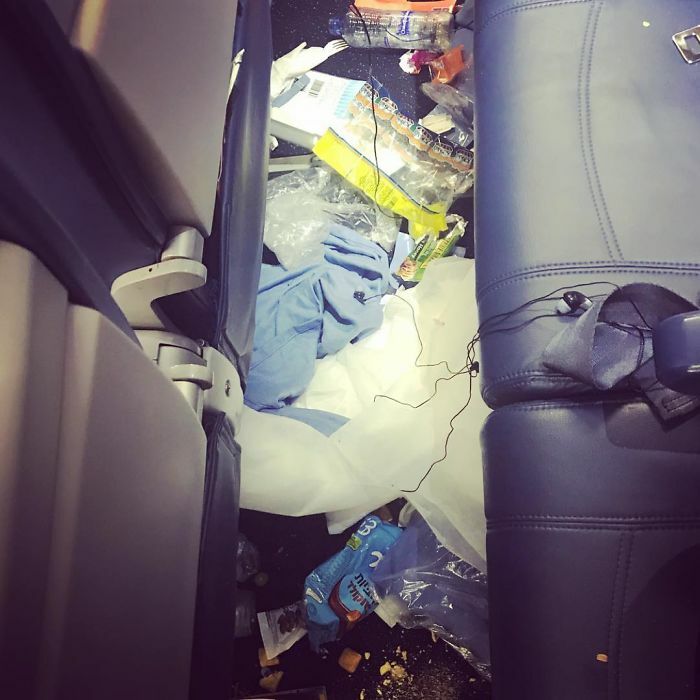 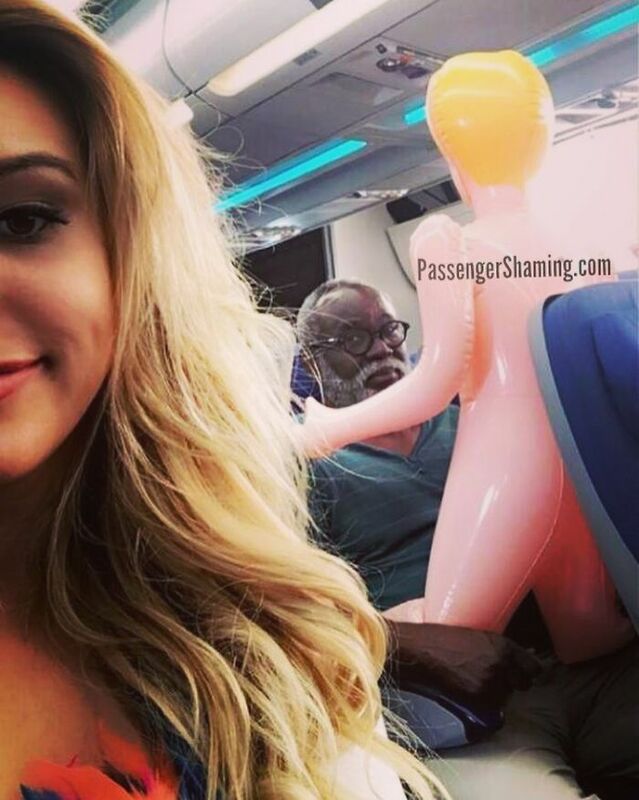 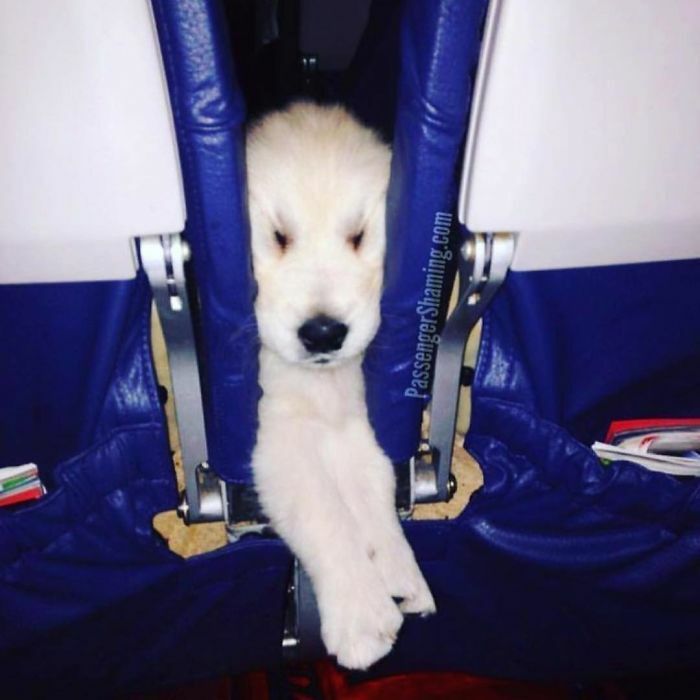 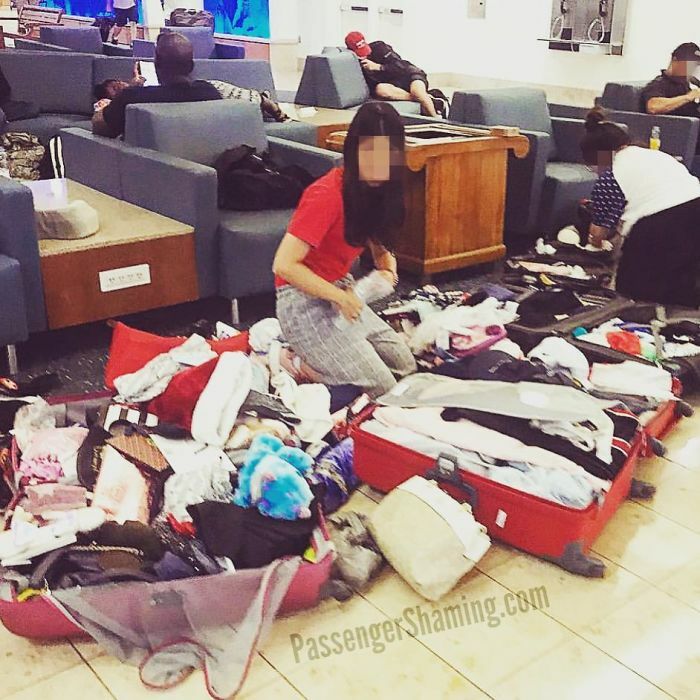 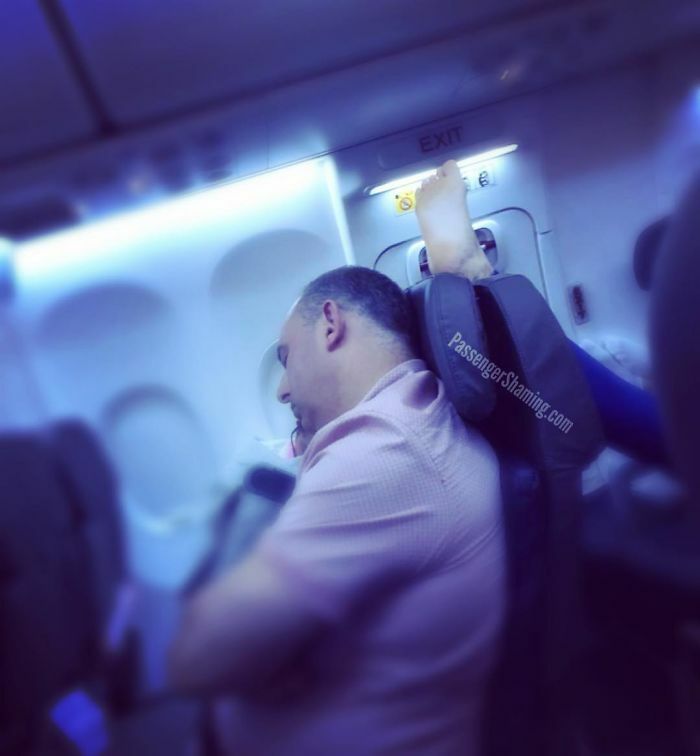 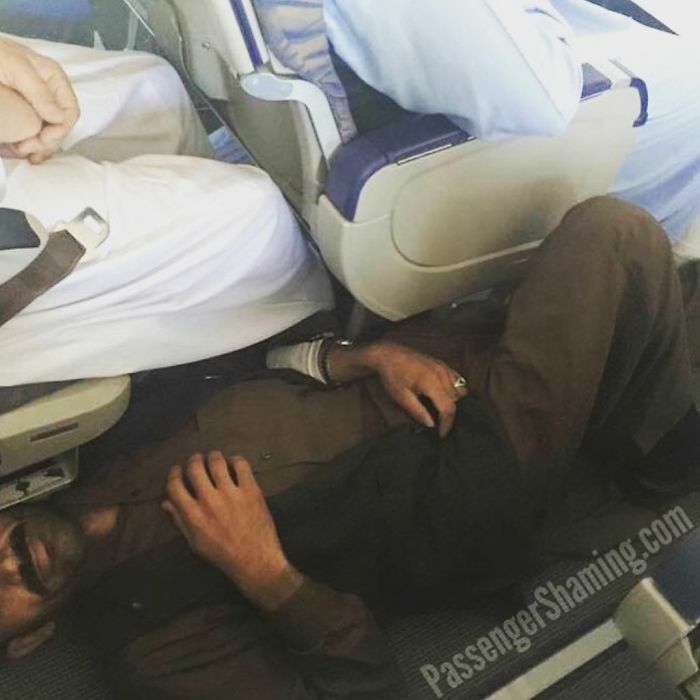 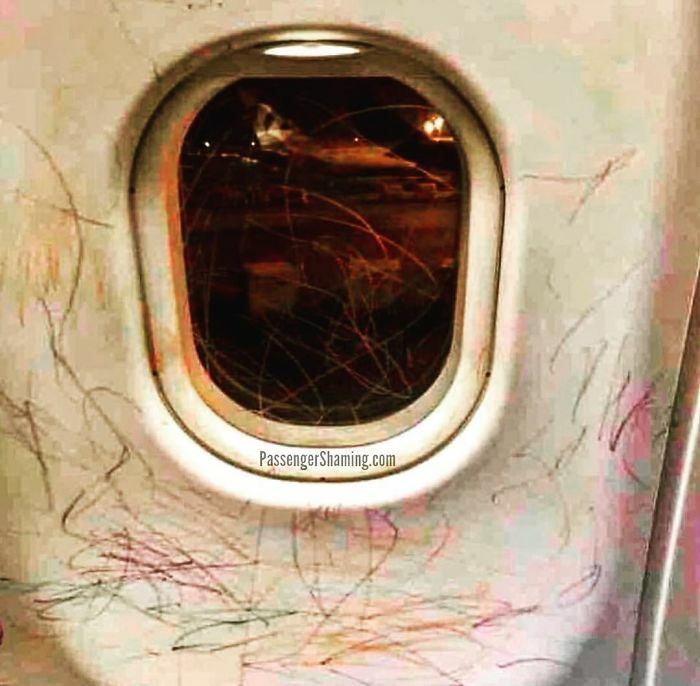 This is how “Passenger Shaming” works, an Instagram account dedicated to spreading the most bizarre moments seen on flights – and recorded by passengers or commissioners. 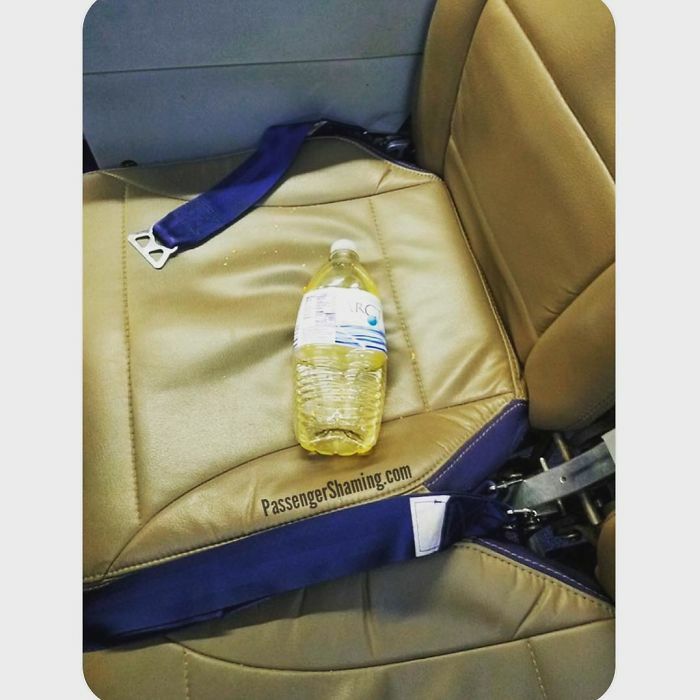 It was started by Shawn Kathleen — a mom, former police officer and paramedic who worked as a flight attendant for 7 years. 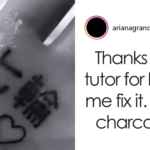 She came up with the original concept and started the brand on her own approximately 5 years ago. 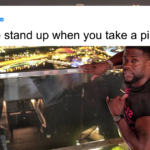 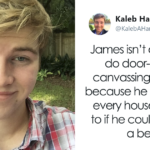 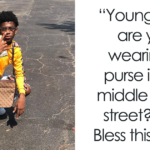 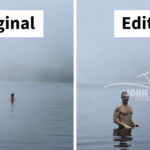 It has since been featured in most media outlets across the globe and was named one of the “Best 100 Instagram accounts” by Rolling Stone Magazine.